Mighty Mites 3-5 Issaquah Community Center, 301 Rainier Blvd. S.
Kindercamp 5-6 and/or entering grade K-1 Memorial Park Center, 105 Second Ave. N.E. Camp 'Quah 7-10 and/or entering grade 2-5 Issaquah Valley Elementary, 555 NW Holly St. Adventure Camp 11-12 and/or entering grade 6-7 Issaquah Valley Elementary, 555 NW Holly St. 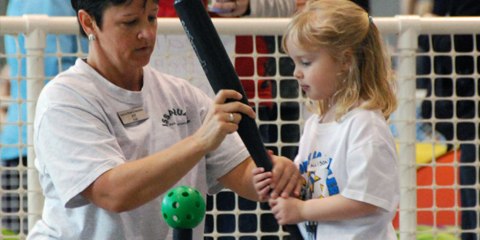 The 2019 summer camp program is posted online and in our current Recreation Guide. 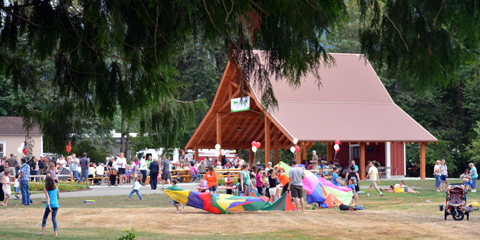 Registration for day camps staffed by the Issaquah Parks & Recreation Department begins at 8:00 AM on Saturday, March 2, 2019 — online only! Phone or walk-in registration will be available beginning Monday, March 4. Call 425-837-3300. Issaquah Community Center: 301 Rainier Blvd S.